We are firmly committed to the most technological lines in telecommunications and home automation. 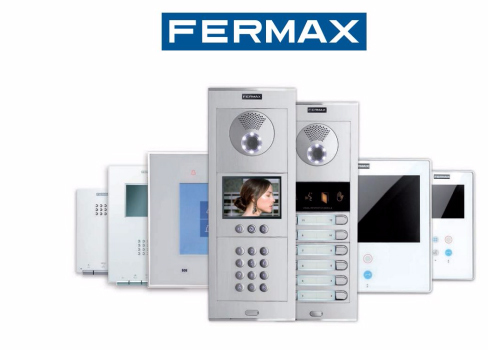 We can install any type of video door entry system to manage calls made at the door of a building (residential complexes, single-family homes, work centres, etc. ), controlling access to it by means of direct or audiovisual communication between the interior and the exterior. 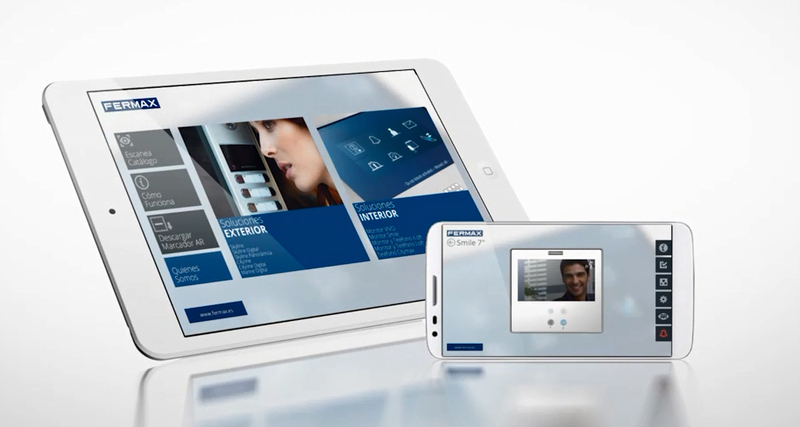 We use systems that offer a wide range of boards, monitors and telephones to meet customer needs: from basic functions to advanced guard unit functions, integration with home automation applications or aesthetic integration with the series of mechanisms. Integration with IP technology: IP technology allows, through a dedicated and exclusive LAN network, to offer the maximum features: long distances, multi-channel, software switchboard, reception and centralization of alarms.